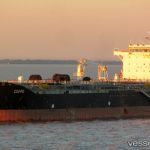 On April 28, the 183 meter long, 47300 dwt tanker Coipo collided with the 30 meter long, 276 dwt tug Ona Don Lorenzo at the terminal in Buenos Aires, Argentina. 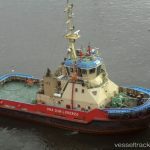 The tug was assisting in maneuvers to dock the Coipo when the two vessels collided. 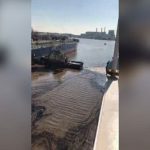 The tug breached the tanker hull releasing oil pollution into the water. 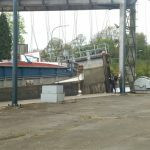 Authorities halted traffic and placed booms around the vessel. No reports of injuries. 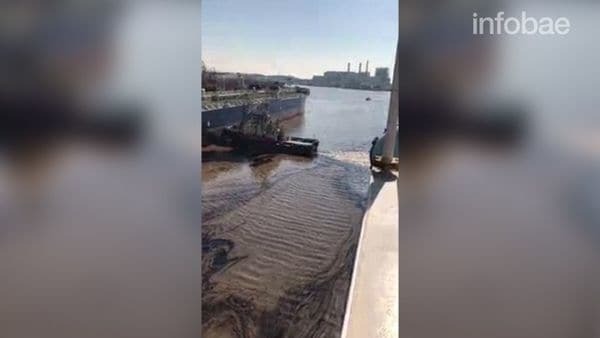 Reports state the release of oil was later stopped and pollution removal operations were underway. 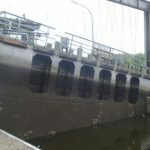 The 85 meter long self-propelled barge Arsianco allided with the Charleroi-Brussels canal lock at Pont-à-Celle, Belgium. 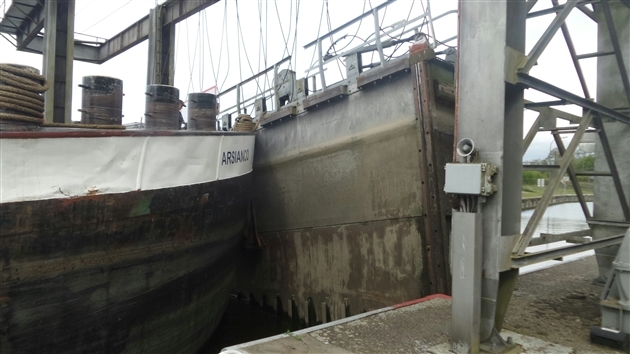 The Arsianco had proceeded to early to pass into the lock and struck the lock gate. 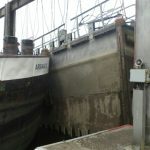 The gate suffered significant damage requiring it to be removed. 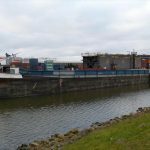 Cranes were requested to lift the damage gate halting traffic on the canal. No reports of injuries or pollution released.